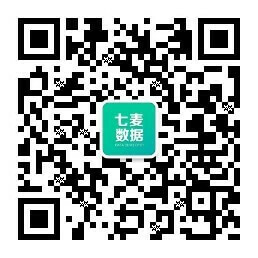 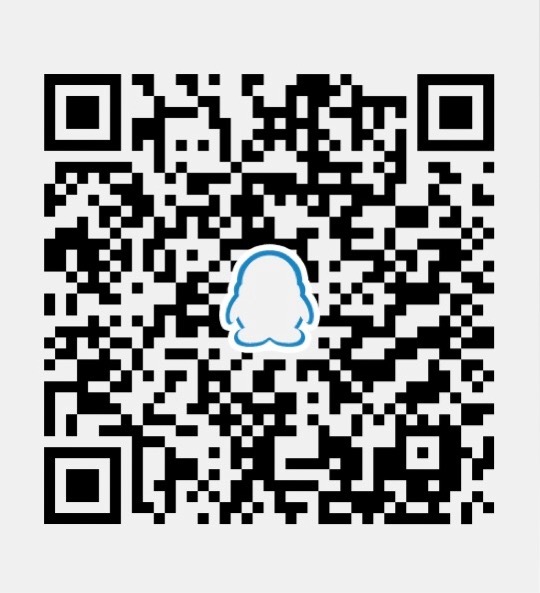 Dingdang Medicine Express (Beijing) Technology Co., Ltd.
Beijing Weikanghengmei Information Technology Co.,Ltd. 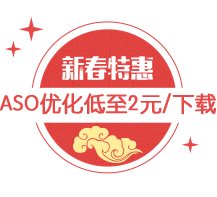 Beijing Spring Rain Software CO.,LTD. 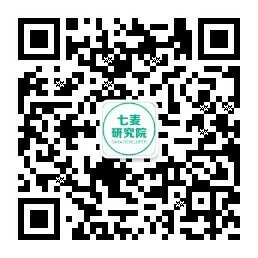 Shanghai Yoobingo Information Technology Co. Ltd.